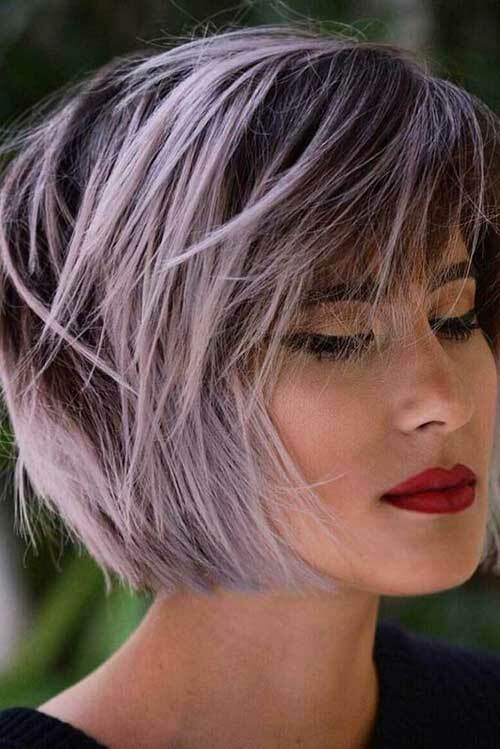 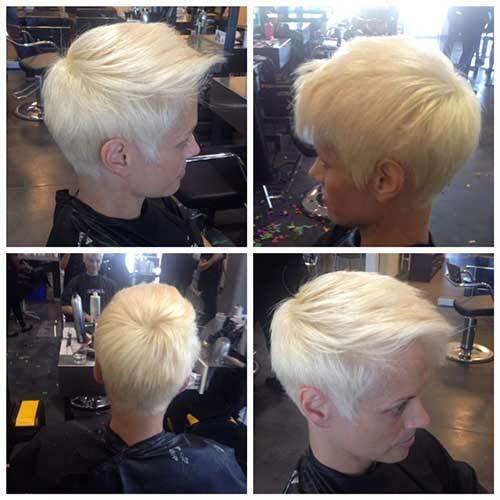 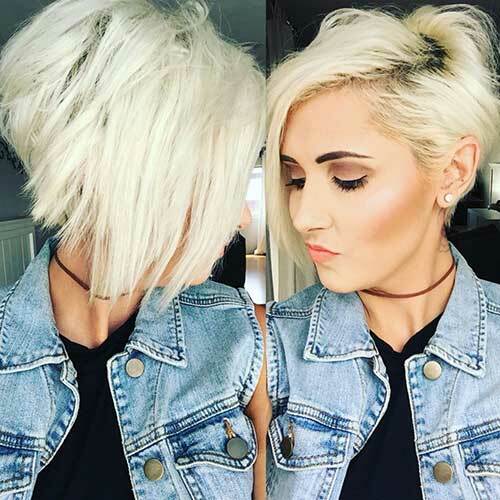 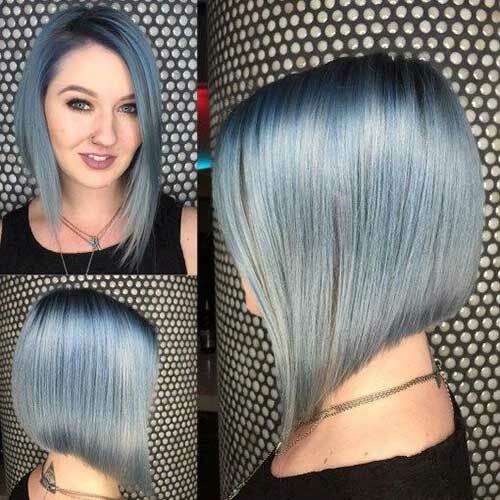 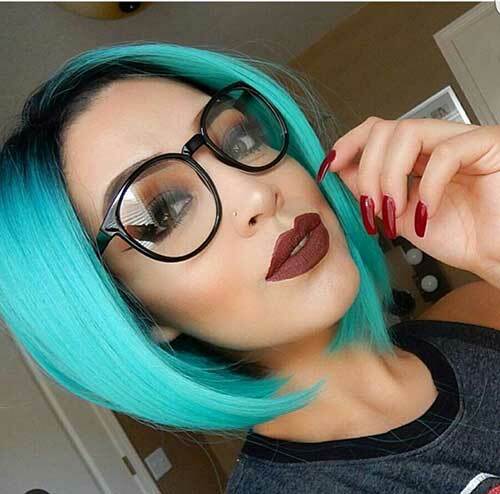 If you’re tired of your same old hair color and looking for new and unique hair color ideas, you’re at the right page because we’re about to show you the best short hair color ideas that you may find inspiring. 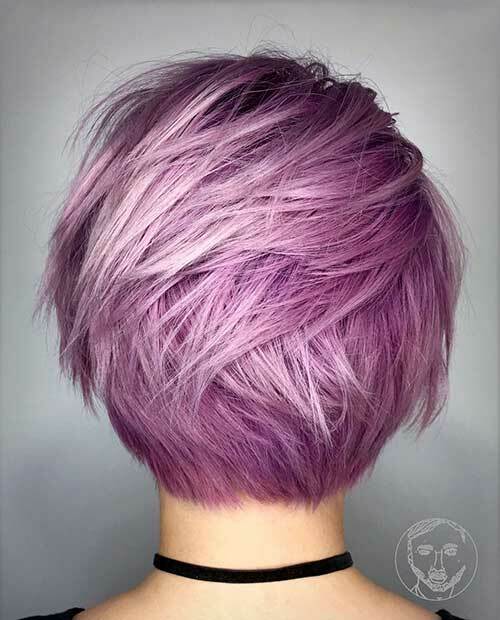 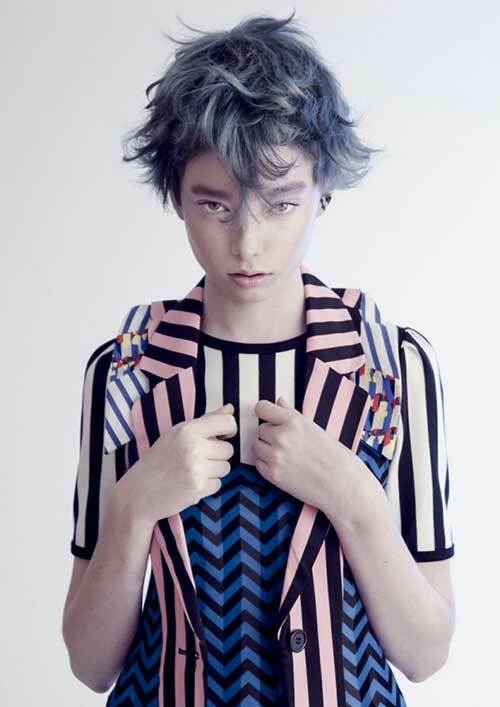 Pale pink or lilac hair color would be applied to a bleached hair because it won’t look good otherwise. 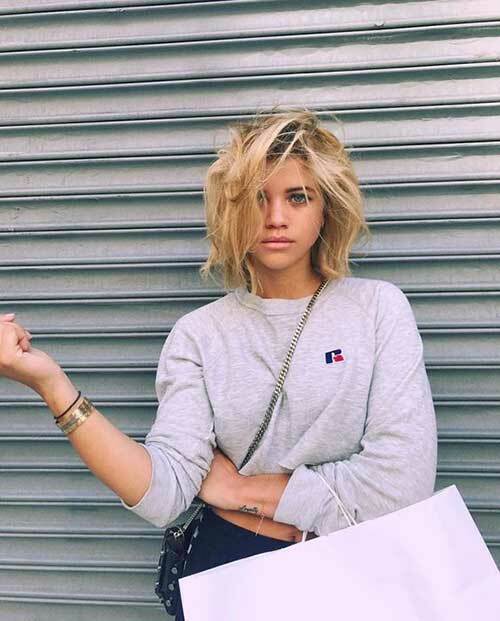 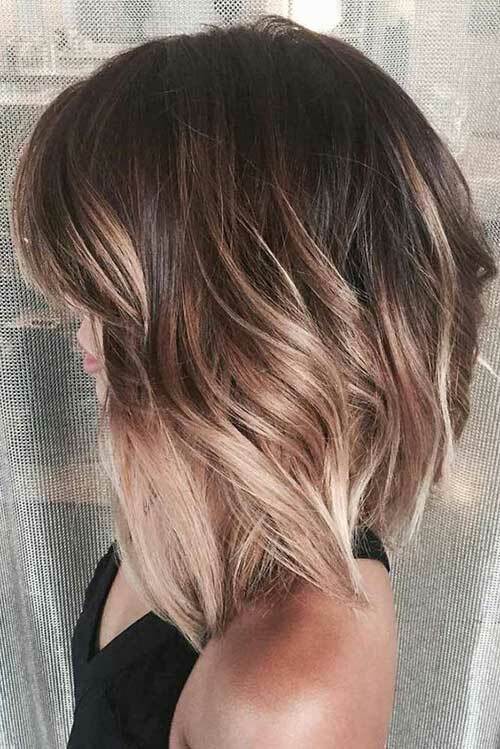 As you can see this layered short bob hairstyle looks definitely unique and gorgeous. 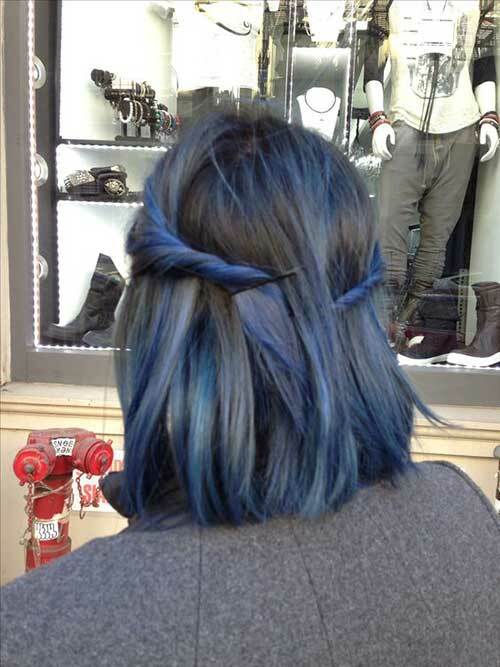 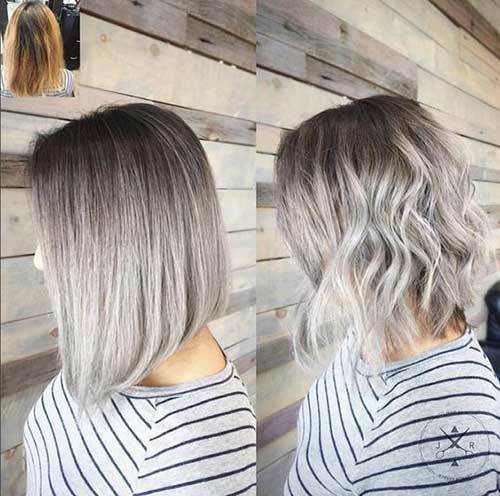 Ombre balayage coloring technique is the latest hair coloring trend for women with bob hairstyles. 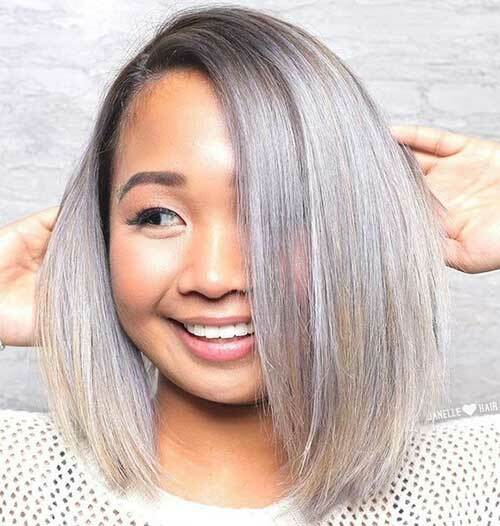 Different hair colors can be applied as ombre coloring, as you can see dark roots make this layered bob hair look fuller. 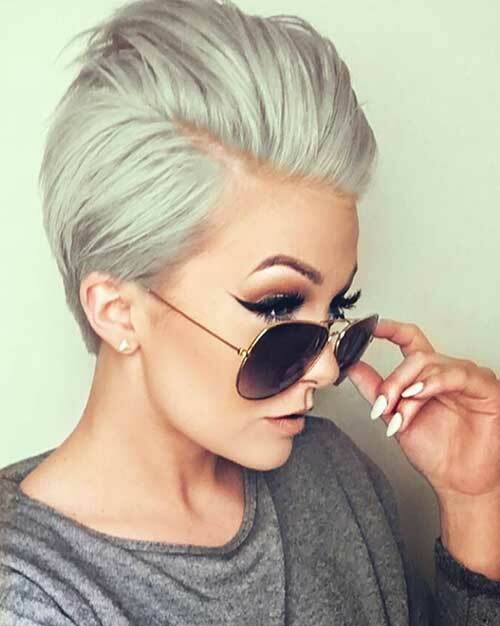 Gray hair color is one of the most popular hair color ideas for young women, silver gray shade is the best for a modern look.